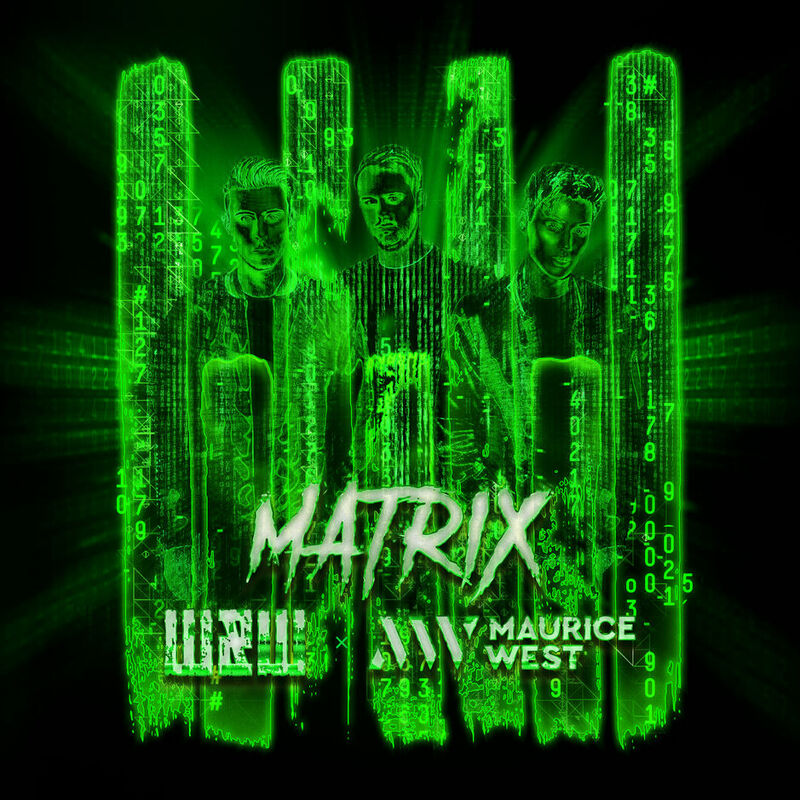 Dutch DJ’s W&W and Maurice West collaborated on the single Matrix, which was released on Monday, 25 March 2019. Matrix is a psy-trance heavy track that begins with a slow, progressive bullet beat that leads to a shattering drop to reveal a throbbing trance beat. The song also features an abrasive switch-up with robotic vocals that state ‘Everything you see and everything you’ve just heard was all a glitch in the Matrix,’ followed by a dubbed, mechanical electronic beat.